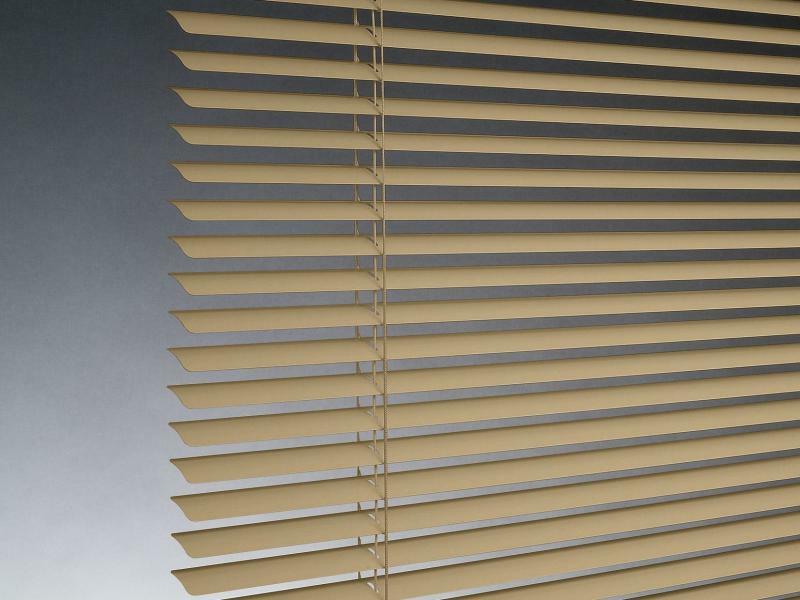 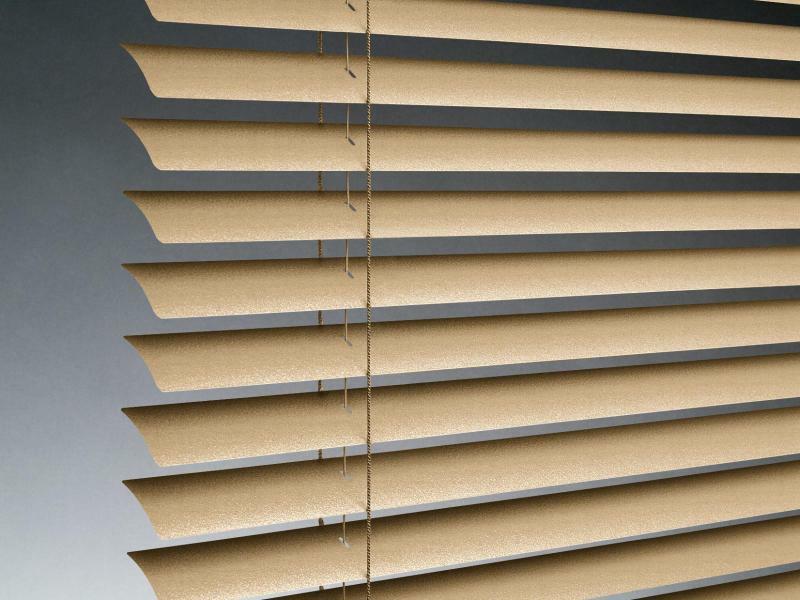 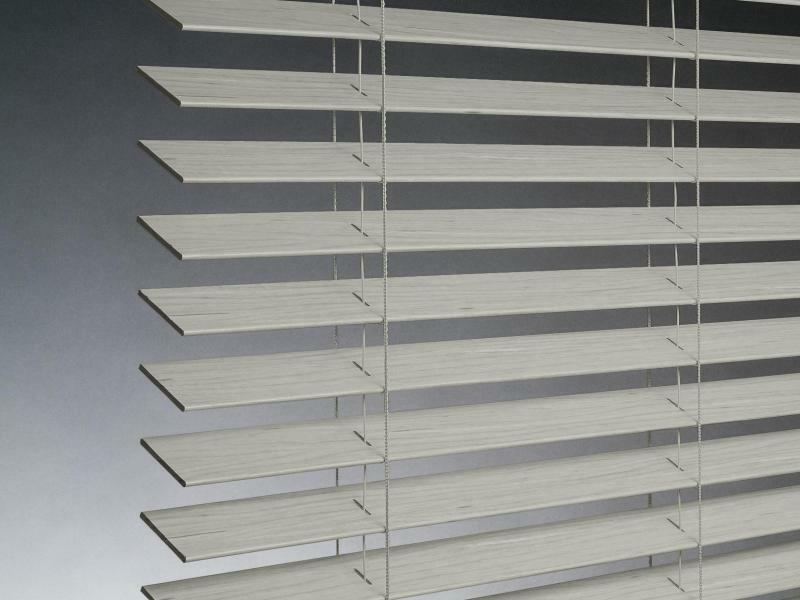 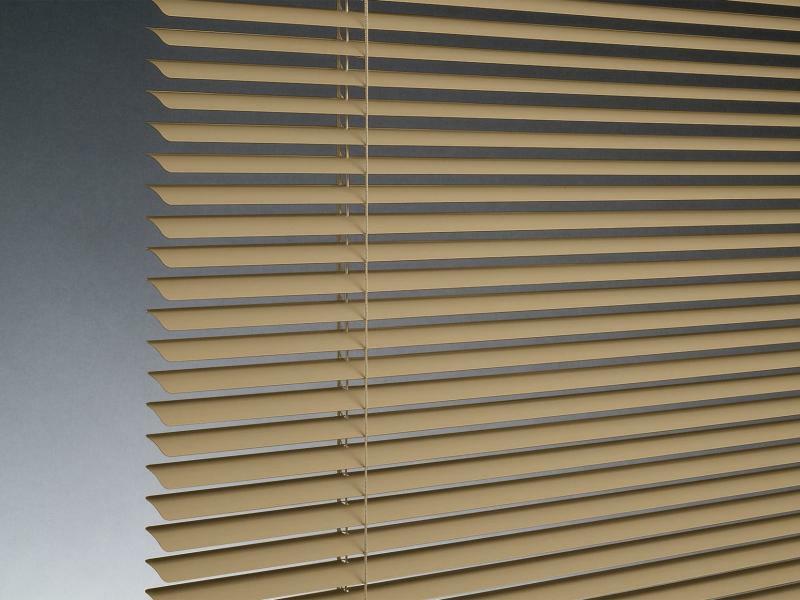 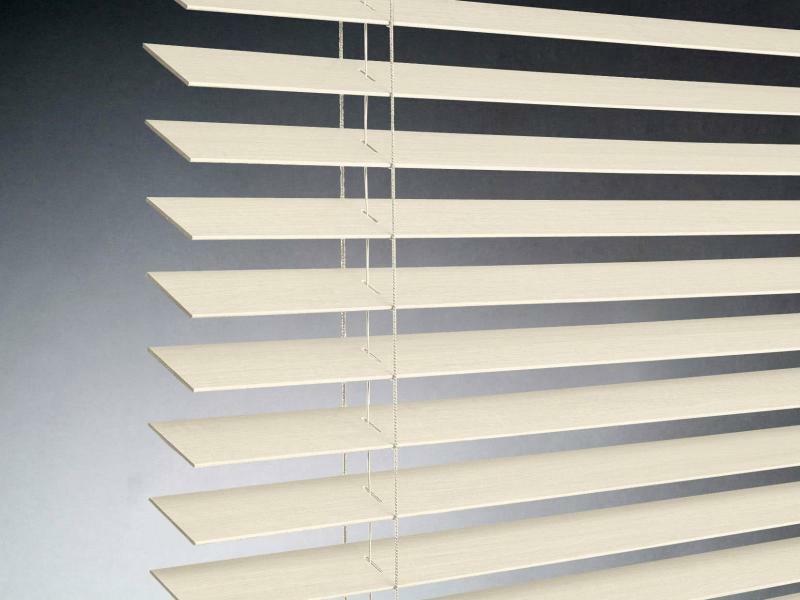 Hunter Douglas horizontal blinds are constructed from the finest woods, alternative woods and aluminum materials with a large selection of slat sizes, stylish colors, paint and stain finishes and a beautiful range of decorative tapes to choose from. 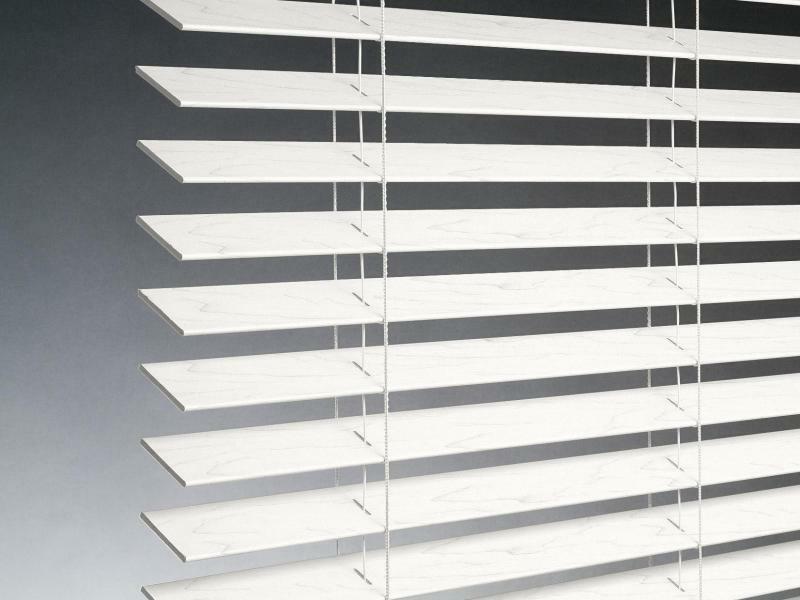 Bright whites and rich, modern stains… Parkland®Classics™ wood blinds, 100% basswood, offer our widest selection of paint colors, stains and slat sizes, so you can find just the right design for your home. 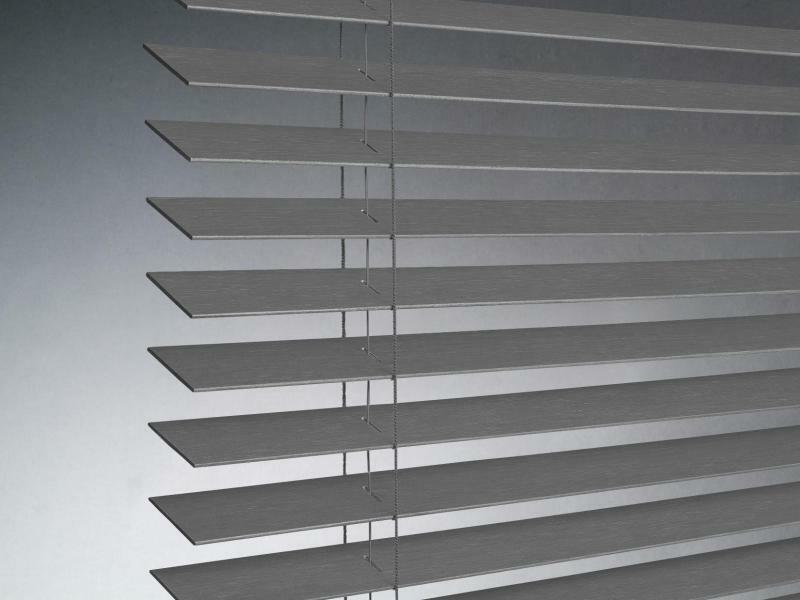 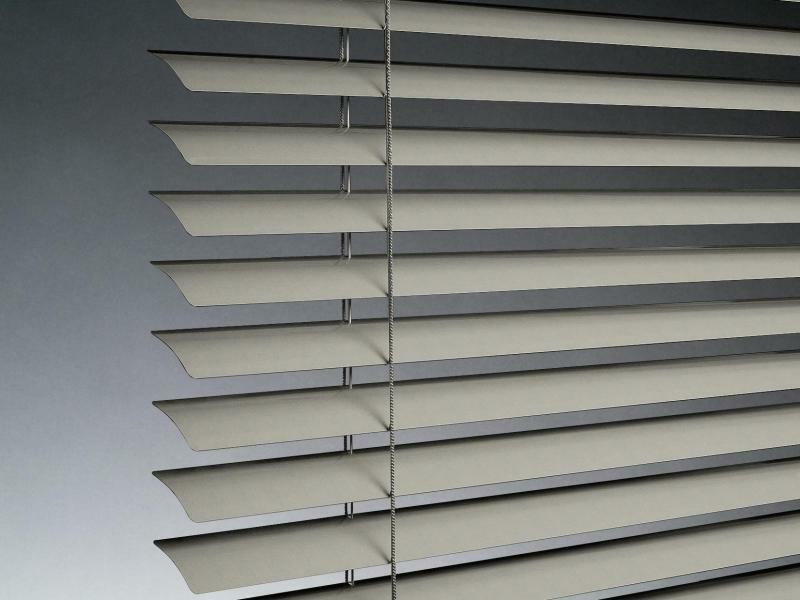 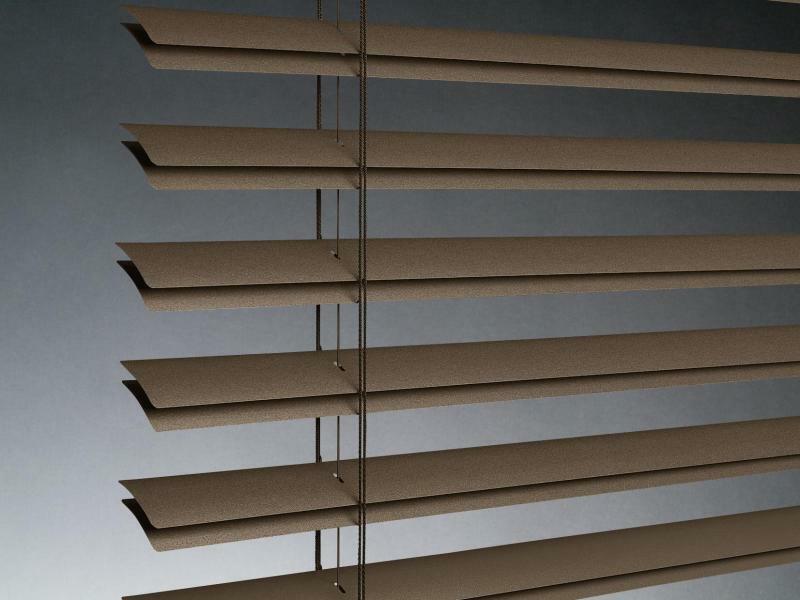 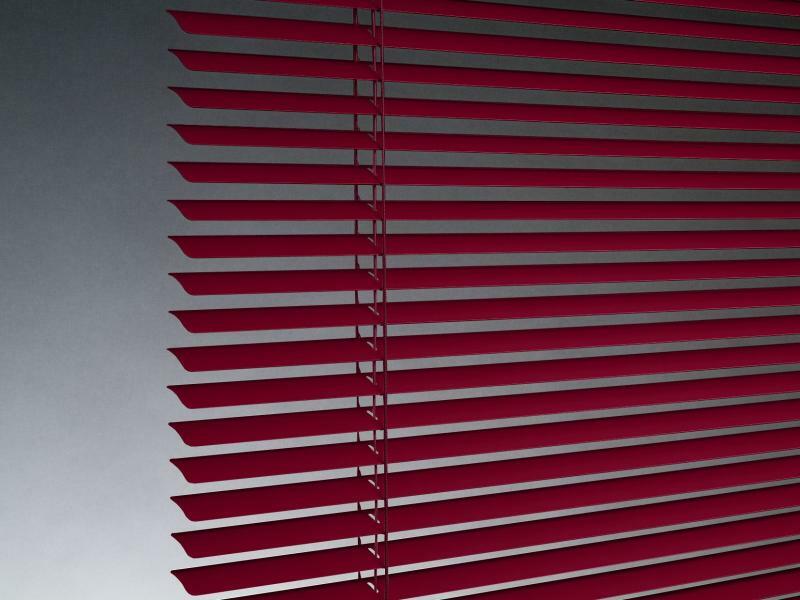 Our ½” and 1″ Lightlines® aluminum blinds come in the widest range of colors and finishes, and offer maximum light control and privacy with the de-Light™routless feature.